Island Park is a mountainous town in the top corner of SE Idaho. With an elevation much higher than the population, you are sure to find lots to do, and not a lot of people doing it. 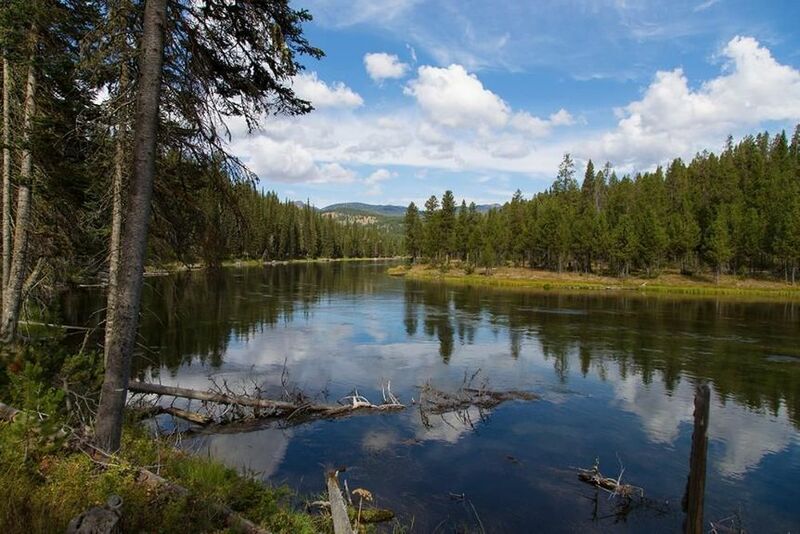 Island Park offers some of the most spectacular scenery in all of Idaho. Everyone from adrenaline junkies to daytime nappers will enjoy Island Park. The residents and vibe are just what you would expect from a small western town. A friendly neighbor is never too far away, but also just far enough that most of the time you won't even know you have any! You will find options of many kinds when it comes to homes and land for sale in Island Park. Being a mountainous area, you will find many log buildings and typical A frame cabins. Island Park also offers typical residential homes, as well as duplexes and town-homes. If you are not able to find a residence in Island Park, a rural area such as this offers plots of land of all kinds. Real Estate here may surprise you with its affordability, and could leave room in the budget for you to build that dream home you've always wanted! Island Park can truly not be described properly with words. It's a beautiful serene escape that everyone must try and experience in person.